Philipp Müller works in the IT industry and is academic dean of the SMBS. 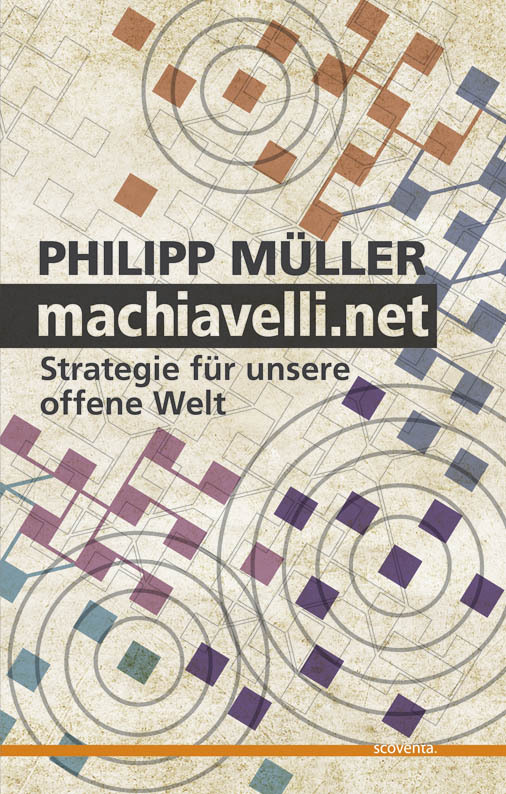 Author of "Machiavelli.net". Proud father of three amazing children. The views expressed in this blog are his own.